From the 4th episode of the Gundam The Origin OVA production! 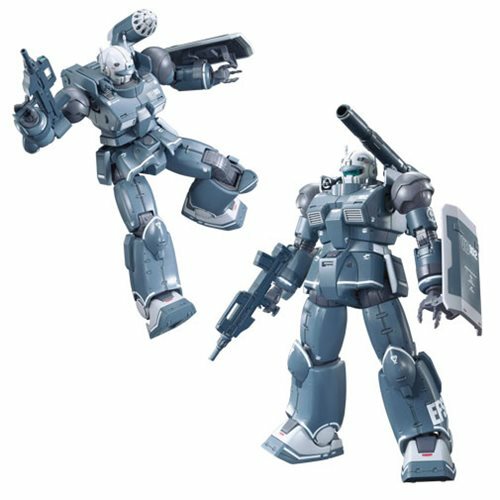 This early form of the Guncannon features missile launcher and cannon loadout along with rifle and shield. Its unique prototype manipulators have also been accurately reproduced at 1:144 scale! Comes with 7 Runners and a foil sticker x1. Measures approximately 5-inches tall. Ages 15 and up.